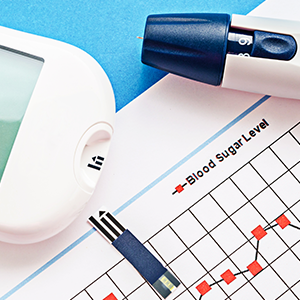 Our Diabetes Management Program Combines Health Coaching and Supplies for Optimal Results! Diabetes is a condition that affects your overall health. However, by successfully managing your blood glucose levels you can help prevent diabetes-related health problems from occurring. Although diabetes is common, it affects every individual differently. That’s why we meet you where you are. We encourage you, educate you, and provide you with the necessary supplies to become compliant and effective at managing your diabetes. Our team of Licensed, Registered Dietitians work to help manage, prevent, and positively make lifestyle changes to improve overall health while successfully managing diabetes. This is our most advanced diabetes management program and incorporates one of the most advanced blood glucose meter technologies on the market that monitors member’s blood glucose test results in real-time. It will attach to most smartphones and allows for each test to be sent to the cloud for instant visibility. This provides peace of mind that your most vulnerable and potentially costly members are monitored closely to avoid high-cost claims. 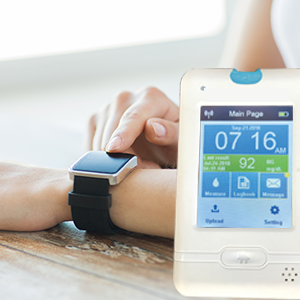 Our most advanced diabetes management program designed to monitor blood glucose test results in real-time. 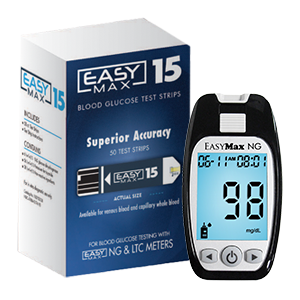 When approved by the manufacturer, there are multiple blood glucose meter options to choose from, meeting any demand. EasyMax is a high quality, lower cost alternative that is available to all members and provides additional savings. Testing supplies. Insulin pumps. Continuous Glucose Monitors. GemCare Wellness is part of a family of companies including Edwards Health Care Services, a direct-to-home mail order diabetes supply company. With 6 satellite locations, Edwards Health Care Services has been partnering with healthcare professionals, product manufacturers, and a large network of government and private insurers for more than 25 years.